Windows 10 update KB4025339 download links are now available. Windows 10 update KB4025339 download links are now officially available. Recently, the company released Windows 10 Build 14393.1480 (update KB4025339) for Anniversary update users. The new update comes with bug fixes, system improvements and more. Previously, the company released update KB4022723 Build 14393.1378. First of all, let’s talk about the new changes and fixes with this update. According to the official changelog, the update KB4025339 has fixed the issues in Windows 10 version 1607 where Internet Explorer 11 close unexpectedly when visiting some websites. The issue arrived with the last month’s update. The July Month update has fixed an issue with race condition that causes Lync Edge servers to randomly crash (Stop Error D1). Any active, open session within a federated domain loses connectivity for conference calls, instant messaging, etc. Also, the memory leaks in the nonpaged pool with the “NDnd” tag is now fixed, which causes the OS to crash. You can download KB4025339 to fix the race condition that occurs when two threads try to reconstruct the hash table simultaneously. In addition, Internet Explorer 11 now longer stops responding when a user clicks an empty column header and then immediately holds down the SHIFT key and double-clicks. The NewWindow3 event handler is now properly called in a managed WebBrowser class of .NET 4.6. Another issue is fixed in Internet Explorer 11 where a text node returned from the DOMParser may be incorrect when MutationObserver for childList and subtree is active. 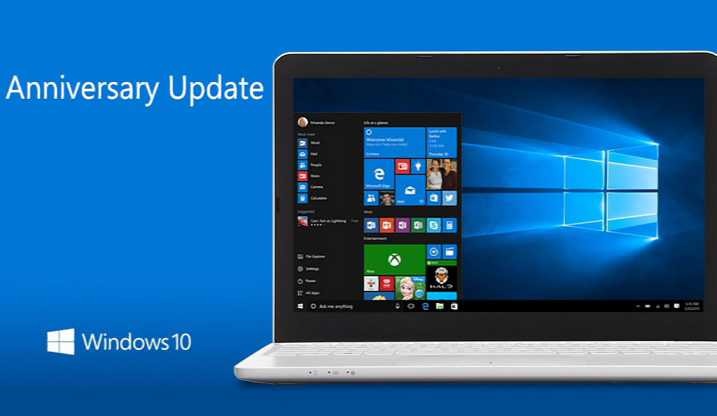 Windows 10 update KB4025339 also added minor but important improvements to Security updates to the Windows shell, Microsoft Graphics Component, Windows Search. The update has also enhanced Windows kernel, Windows kernel-mode drivers, the .NET Framework, Windows Server, Windows Virtualization, Windows Storage and File Systems, Datacenter Networking, Internet Explorer 11, Microsoft PowerShell, Microsoft Edge, and the Microsoft Scripting Engine.